Hambrook Village, Bristol near UWE, Frenchay and adjacent to Winterbourne. One comfortable practical single bedroom with very pretty rural views to let in a large 5 bedroom family home. 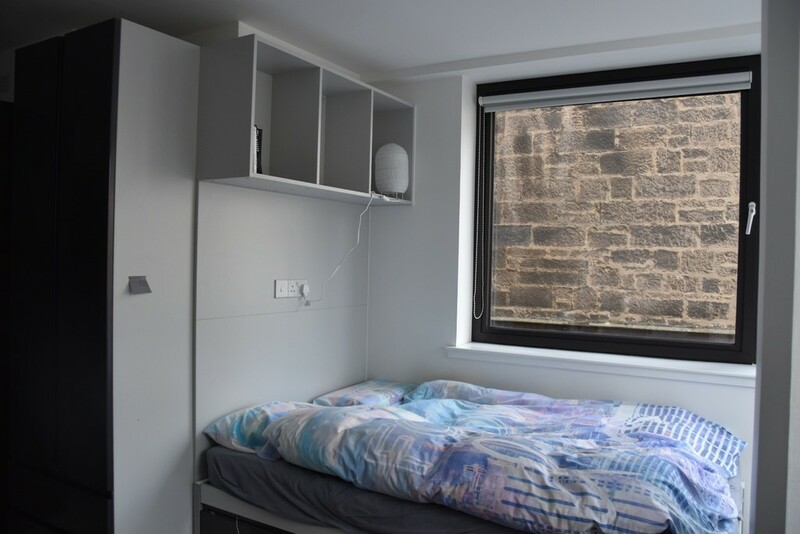 The private room is furnished and carpeted including curtains, bed with drawers, fitted wardrobe, ample cupboards, drawers and a desk-study area in front of the window, also a digital TV-Video set if required. This is a quiet room and would suit a post-grad student or working professional. The house is a large spacious detached 5 bed family home in a rural setting with beautiful countryside views and yet very close to Bristol City centre and The University Of The West Of England etc. with very good bus, cycle routes, road and rail links to everywhere due to its location within the north eastern Bristol fringe. Its very close for example to The MOD, UWE Frenchay Campus, Airbus, Hewlett Packard, Frenchay or Southmead Hospitals, Emersons Green and Bradley Stoke, The M4-M5 Almondsbury Interchange, The Mall Shopping Centre at Cribbs Causeway, Orange, RAC, Rolls Royce and Aztec West. Excellent short travel link to Bristol City centre via M32 via car or X27, 327 bus service and also served and situated near main other bus routes. The family home is in excellent condition, very tidy and clean, built individually by my-self and finished some 10 years ago in a modern farmhouse-cottage style. It has all modern conveniences and is centrally heated, it has proven itself to work well with a mixed easy going shared household of occupants. There's a secluded sunny rear garden, long private drive and front garden and very easy on street parking. Included to share is a large lounge with digital TV, video-dvd-cd facilities, downstairs cloakroom-loo, laundry-utility room with iron and ironing board, washing machine, large freezer, sink and efficient warm hanging area for wet washing which dries very quickly as the room contains the central heating boiler. There is a well equipped large kitchen-breakfast room with double oven, fast induction hob unit, 2 large fridges, freezer, microwave, toaster, kettle etc, your own private cupboard, all plates, cups, dishes, pots, pans, cutlery etc. 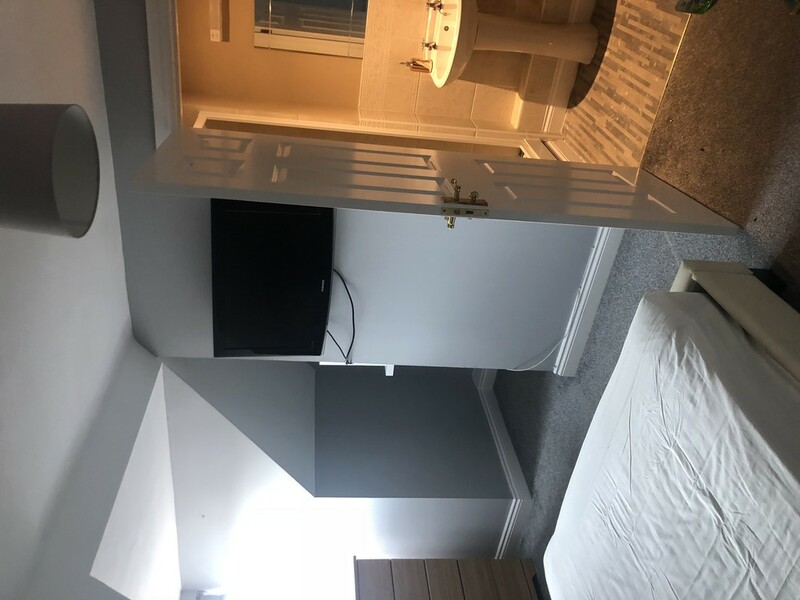 There is a spacious large bath room with luxury bath tub and shower outlet over plus a separate shower cubicle, toilet, bidet and large wash basin. Owner has private facilities and also own lounge-dining room etc. 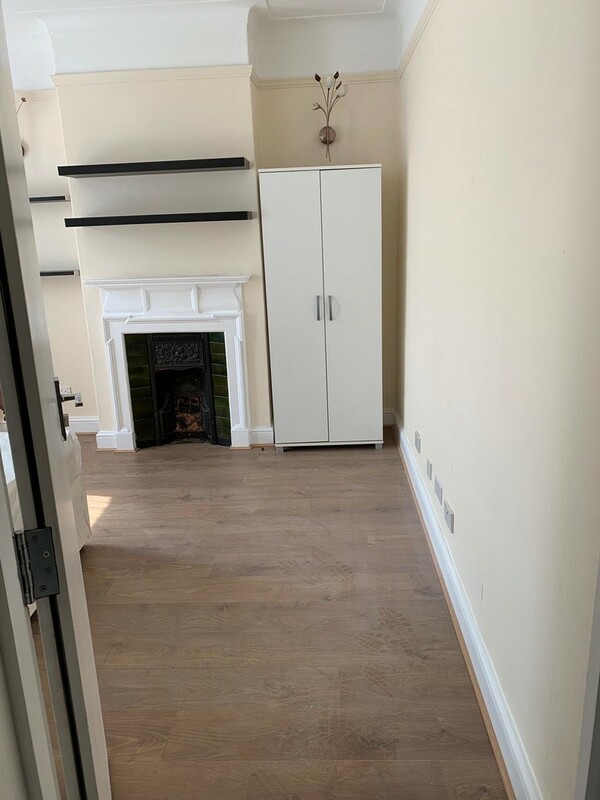 There is also access to a secure wireless wi-fi fast broadband internet network connection throughout the house. All communal areas of the house are cleaned on a weekly basis. The house consists of my self, my 20 year old son and his partner and two other lodgers. We are all easy going but tidy and clean. We are looking for a quiet mature individual working or studying full or part time but not unemployed, must be tidy and a non smoker with no pets. Long or short term let. A long distance work commuter with a home somewhere else and only requires the room during the week would also suit. The rent is 280.00 pounds per calendar month which includes all bills, i.e. the communal cleaning service, council tax, water, electric, central heating, TV license and Virgin Media broadband internet access. No agency or other fees, just the deposit of 280.00 pounds and the first month's rent in advance on the day you move in. References and ID required.